One of my favorite Tv shows to watch is the Big Bang Theory. I absolutely adore Sheldon! However, he’s got nothing on the gorgeous Kayley Cuoco (Penny). Keep reading to find out how she got her look for the People’s Choice Awards from Celeb Makeup Arist Jamie Greenberg, and how you can recreate her look at home! 1.Apply Get a Tint Tinted Moisturizing Lotion SPF 15 all over her face to create an even-toned base. 2. Apply Save the Day Anti-Acne Concealer Stick as needed. 3. Use Bright Hook Up Highlighter to brighten the area under her eyes. 4. Add a touch of Mark Glowdacious Illuminating Powder in Prettied Up to her cheeks. 5. Apply Just Pinched Instant Blush Tint in Peachy to the apples of her cheeks. 6. 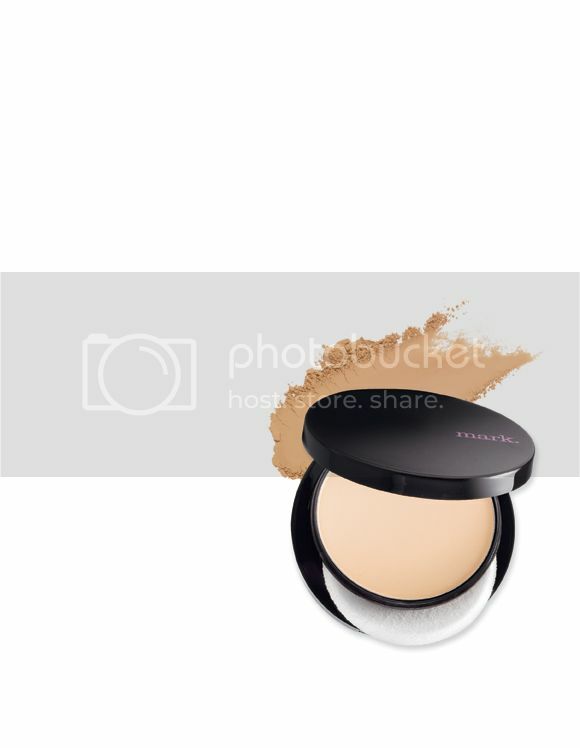 Blot the T-zone with Matte-Nificent Oil Absorbing Powder in Light. 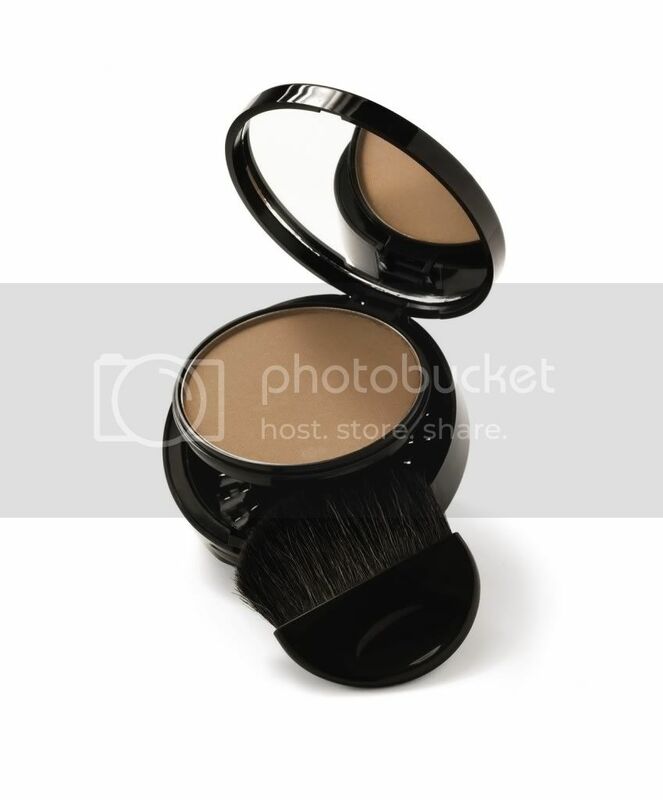 7.Contour with Bronze Pro Bronzing Powder in Bronze. 1. Prime eyes with Please Hold Eye Primer. 2. 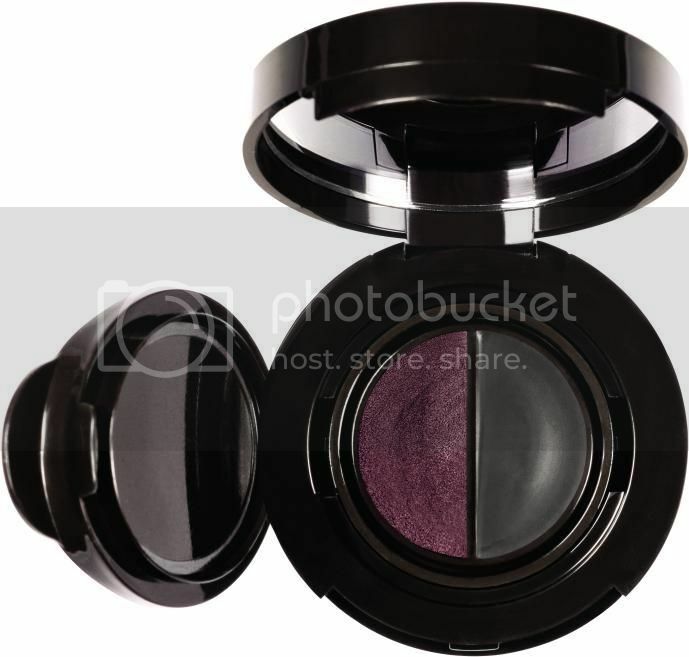 Apply I-mark Wet/Dry Eye Shadow in Biscotti on the inside of the top lid. 3. 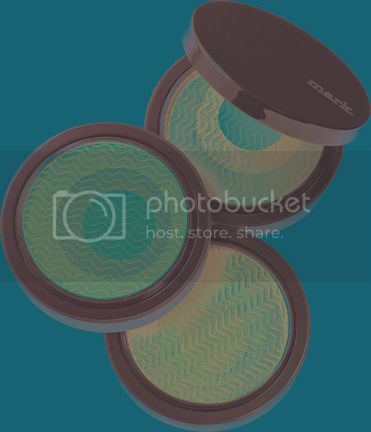 On the outside of the top rim, apply a mix of I-mark Wet/Dry Eye Shadow in Lotus and Puff. 4. Line the top of your eyes with Keep It Going in Industria (purple), and then apply the same color very lightly to the bottom lash line. 5. 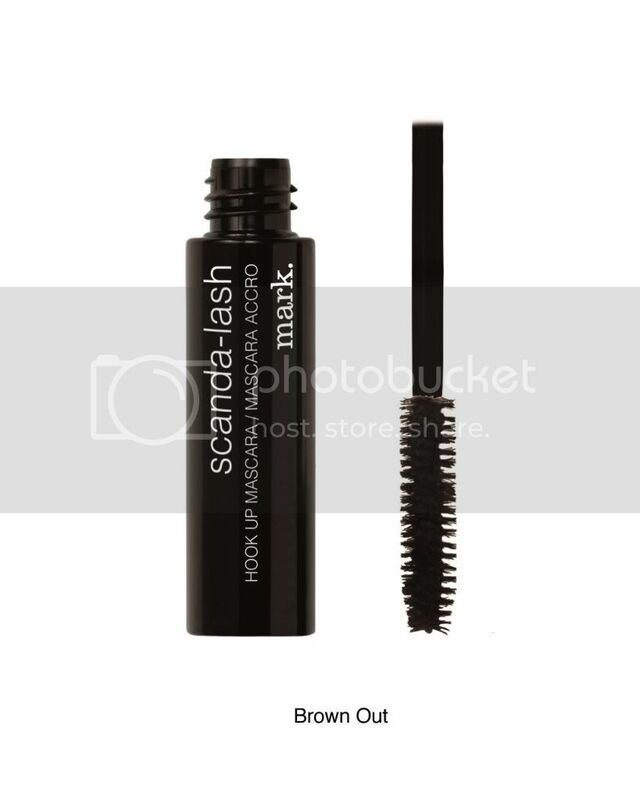 Apply one coat of Scanda-Lash Hook Up Mascara to the top and bottom lashes. 1. 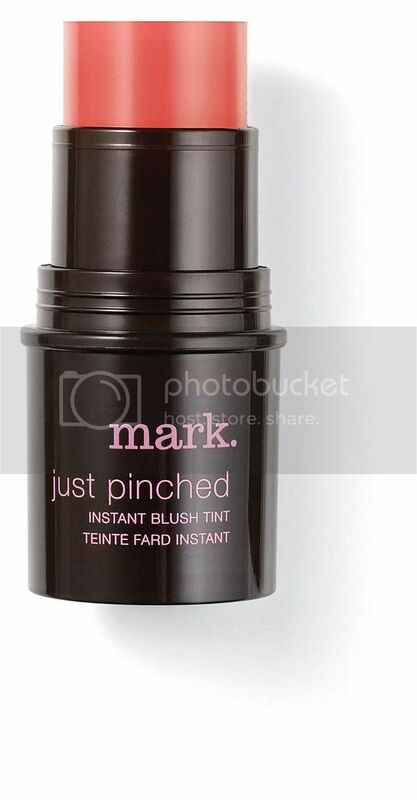 Apply mark Glow Baby Glow in Pink Crush.